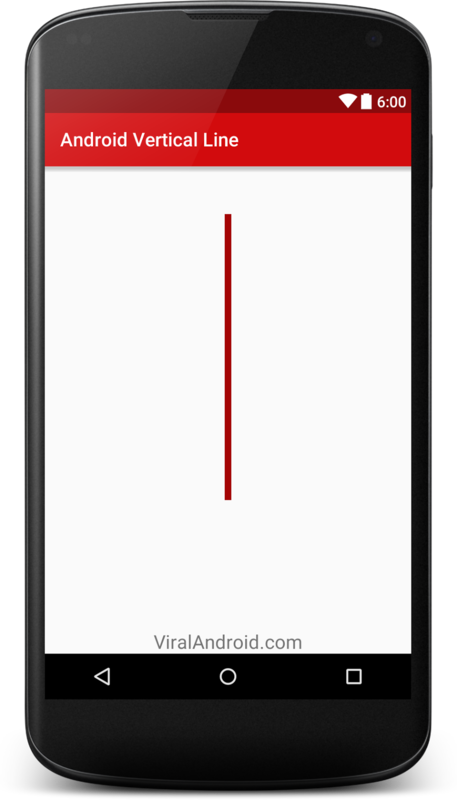 In android, there are many ways to draw lines. 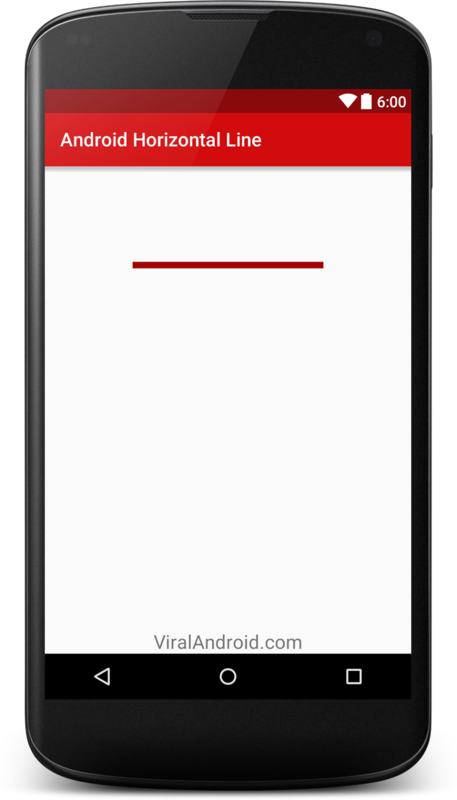 In this example, I will show how to create vertical and horizontal lines in android using android XML. Here, I have drawn vertical and horizontal lines using android <View --------/>.